I would like to invite you for our next Ambassadors of HoPE Trip (12 to 16 September 2014) which is taking place in two weeks. For this trip, we are heading back to Rameshwaram, Dr Pillai (Babaji)’s birthplace, to visit the new HoPE Centers there and to spread love, joy and happiness to the children at the HoPE Centers and to show them that people care for them. For those of you who may not know, Rameshwaram is also the greatest karma busting powerspot on the earth plane. 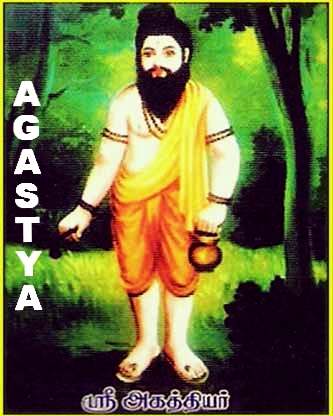 As Babaji has explained, that is why He did not step off the island of Rameshawaram for the 1st 18 years of His life as Babaji wanted to fully absorb Rameshwaram’s divine karma busting powers. Once you bust (remove) your old unwanted karma (which can also be understood as negative limiting thought patterns which hold you back), you can get a new destiny. Why are we returning to Rameshwaram? Our return to Rameswaram trip was mainly inspired by ALVIN who had attended our May 2014 Ambassador of HoPE trip to Rameshwaram. After a visit to a HoPE Center on Rameshwaram, Alvin, asked whether he could set up a HoPE Center on Rameshwaram and bringing his son to meet the HoPE Center children of Rameshwaram. To honour this commitment, a return to Rameshwaram was the most obvious choice for our 3rd Ambassador of HoPE Trip! 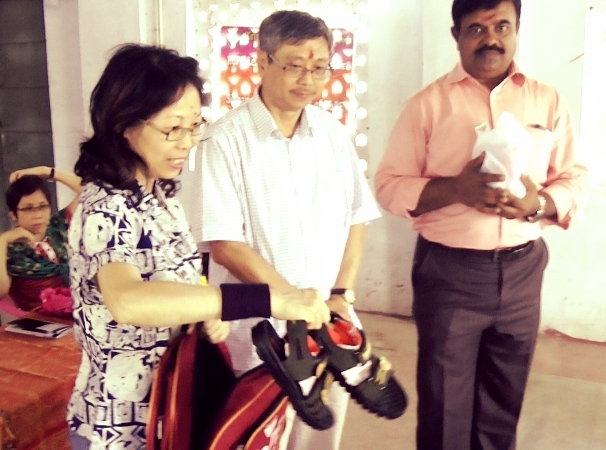 Furthermore, everyone on our May 2014 Ambassador of HoPE Trip loved the mini-Siddha Powerspot extension component we had added so we are also happy to make Sep 2014 Ambassador Trip a Mini-Siddha Powerspot Trip. 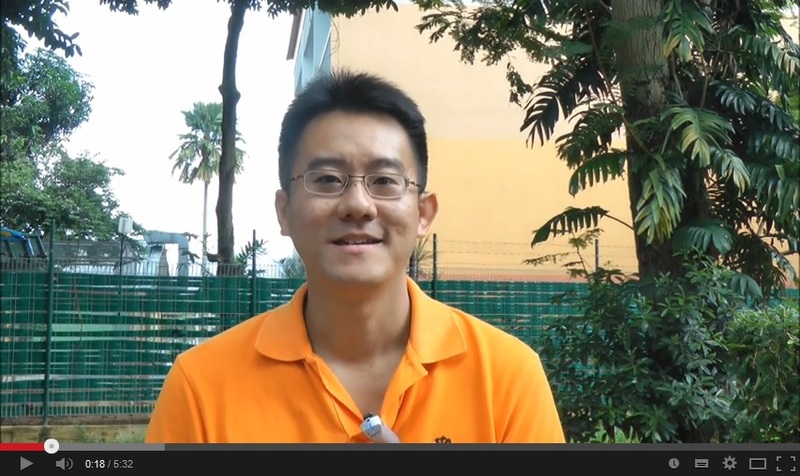 What are we doing on our Sep 2014 Ambassador of HoPE Trip? What do we do on an Ambassadors of HoPE Trip? (2) costs for your personalised access to the Rameshwaram sea bath + bath at the 22 Rameshwaram sacred sin dissolving wells for ultimate karma busting . To be a part of the trip, each Ambassador is asked to make a minimum sponsorship of US$600 towards Tripura Foundation’s HoPE Gift Packs i.e. 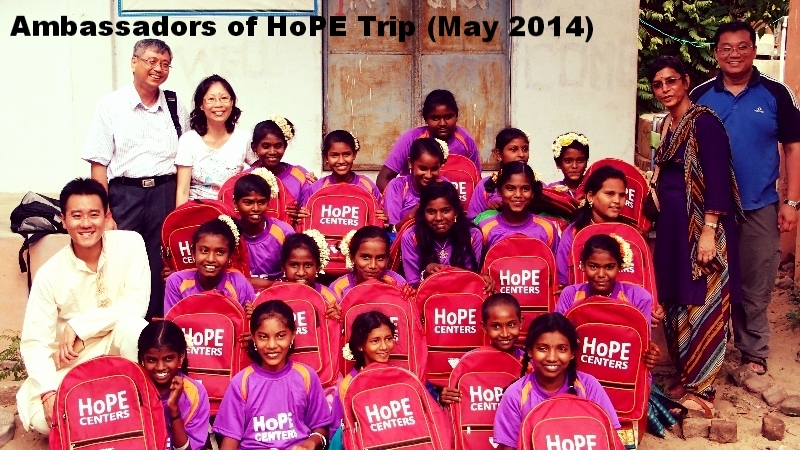 your donation of US$600 will bless 60 HoPE Center children each with a HoPE Center Gift pack. Regard your donation as your energy exchange for Tripura Foundation sponsoring your destiny changing blessings of Rameshwaram (the most powerful place on earth for karma busting) and bringing you to the Siddhas Siddhas at their great powerspots to get their blessings. (i) your return flight to India. What is the Ambassadors of HoPE Trip to India all about? On the trip, you will have the opportunity to learn and see for yourself how Tripura Foundation’s HoPE Centers and their other initiatives such as the HoPE for the Elderly programs are changing the lives of thousands of children and elderly on a day by day basis. 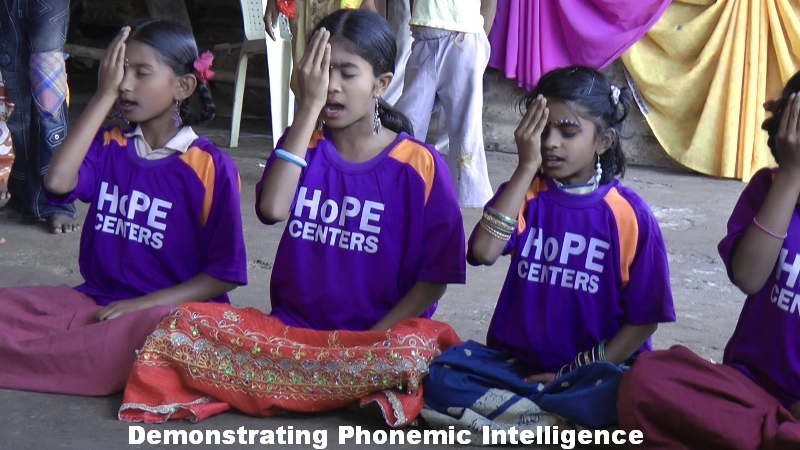 We will take you to visit both just-starting-out and current HoPE Centers and you will be able to see for yourself how in just a short time, through Babaji’s Phonemic Intelligence techniques, the poor children who start out at each HoPE Center as shy and lagging behind in their studies, become model students performing at the top of their class. Rameshwaram is a fishing community and many of the men population have been killed by neighbouring countries while out fishing in international waters. As a result, many of the women on Rameshwaram are widows and the children there orphans. Many of the children are also educationally backward and nutritionally starving. (1) spread more love and compassion to the children of the HoPE Centers. Our Ambassadors of HoPE will also distribute HoPE Center gift packs. 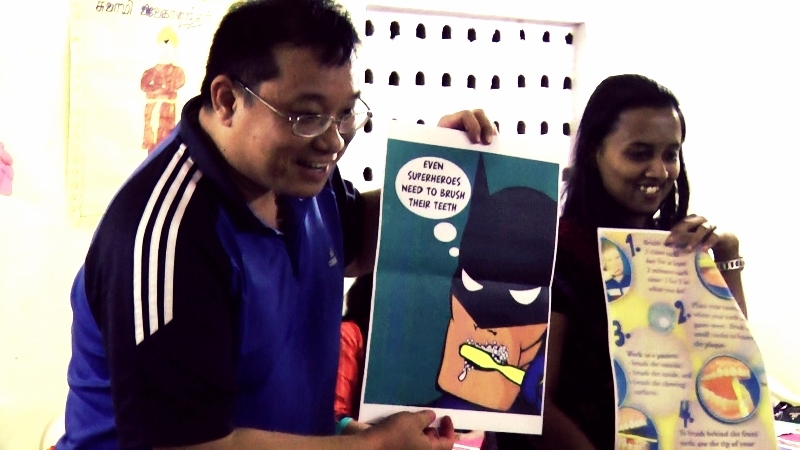 (ii) serve as an inspiration and beacon of hope to the HoPE Center children you will be meeting. We are inviting you to introduce these children to new cultures and to the world beyond their rural village by sharing with them about your home country and what you do there. (iii) help in the distribution of meals to the HoPE Center children. You will also be distributing HoPE Gift Packs generously sponsored by Tripura Foundation’s worldwide donors. (iv) make a difference in the communities around the HoPE Center by planting highly nutritious Moringa trees near the HoPE Center. The Moringa Plant is an important source of nutritious food and sustenance for the children. (v) help save a life of another human being by distributing meals to the elderly, aged and handicapped under Tripura Foundation’s HoPE for the Elderly program. Such souls would otherwise starve because they have no other means to obtain food as they are elderly and infirmed. (vi) be a proxy of love and compassion for Tripura Foundation’s donors by handing out on their behalf blankets/clothes/essential food supplies and person hygiene items (sponsored by such donors) to the elderly, aged and handicapped under Tripura Foundation’s HoPE For the Elderly Program. Rameshwaram is also one of the most powerful spots on earth to remove your most stubborn karmic sins. During Babaji’s Millionaire Yoga retreat in January 2014, Babaji spoke about the power of Rameshwaram and said that even if someone had committed the ultimate sin of killing, he/she could attain absolution at Rameshwaram by bathing in the Rameshwaram sea + 22 wells of Rameshwaram. As a gift for all Ambassadors who undertake the commitment* (see below) to help Rameshwaram’s HoPE Center children, with Babaji’s grace, Tripura Foundation will give you the ultimate karma busting blessing by sponsoring your Rameshwaram sea bath + bath at the 22 sacred sin dissolving wells. Besides your ultimate karma busting purification, we will take you to visit the samadhi shrine of Father of Yoga Patanjali where you can meditate in His divine presence and transcend to deeper levels of consciousness. We will also take you to see Goddess Rakashi Amman, who is the Goddess for manifesting. 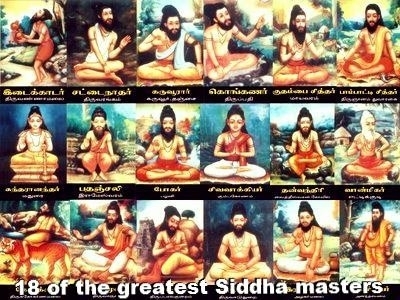 The Siddha Masters are mystical masters of LIGHT. Although they are known to have performed supernormal feats, the primary teaching of the Siddhas and end-goal is to turn the human body into LIGHT. As most of you know, Dr PIllai (Babaji) is from the Siddha lineage and His primary purpose on the earth plane is to spread the teachings of the LIGHT BODY. Who are Siddhas we will be visiting on the Ambassador of HoPE Trip? Although these Siddha masters ascended into LIGHT several thousand years ago, they are still very active on the earth plane. 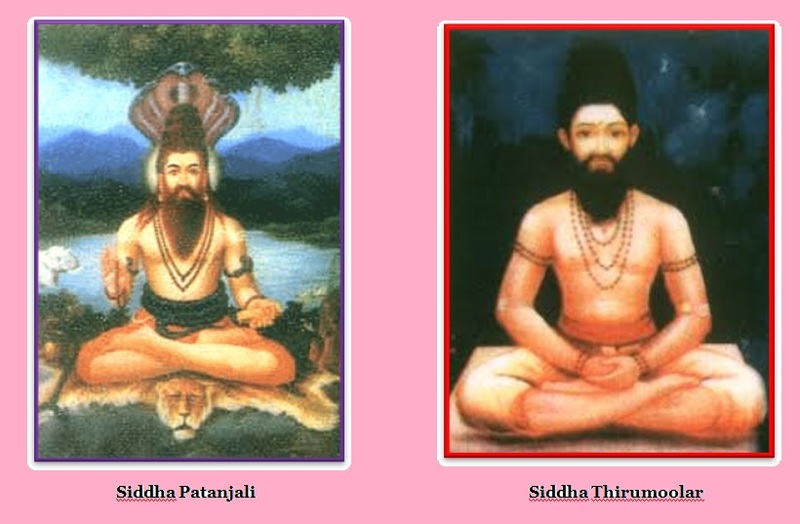 During our two Siddhi (Supernormal) Powers Powerspot Trips organised in December 2012 and March 2013, trip attendees had direct contact with the Siddha masters especially Siddha Agastya, Siddha Patanjali and Siddha Thiroomoolar. 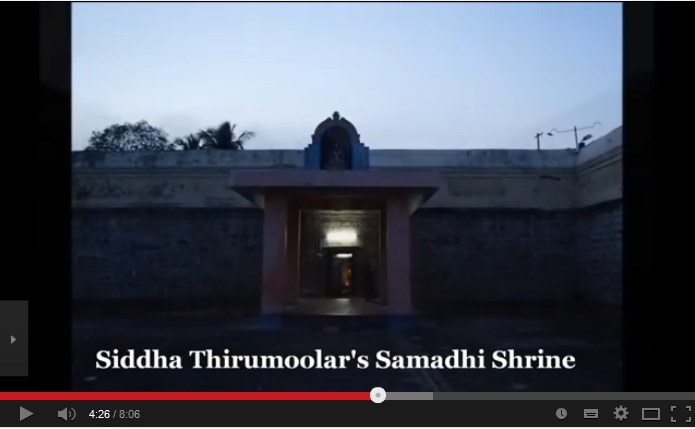 In the video below, listen to our community members [from the Siddhi (Supernormal) Powers Powerspot Trips in December 2012] share experiences of their direct and visual encounters with the Siddhas including Siddha Agastya, Siddha Patanjali and Siddha Thiroomoolar. How Can I Join The Ambassadors of HoPE Trip?